"Smaller building with 85 units total and 6 units per floor. Just a block from the lakefront. Many units offer balconies that are a nice feature to view the lake from." 71 E Division is just a smaller condo building in the Gold Coast with just 85 units and 6 units per floor. Building amenities include 24-hour doorman service, a pool, sundeck and exercise room. 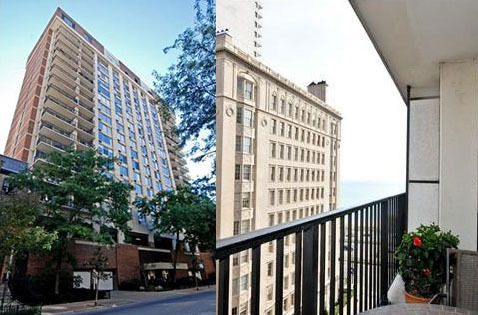 71 East Division is located just a block from the lakefront. Another nice perk is the seasonal farmers market just a block away towards State Street and easy access to the Red Line station at Clark and Divison.